Here you’ll find links to a selection of farm nutrient research, presentations and reports. The Collective doesn’t endorse these reports but we think they give some useful technical background to the current nutrient policy and the potential solutions. Find out about nitrogen and phosphorus losses from Rotorua farms, ways of reducing those losses and the impact on profit. Here you’ll find links to selection of lake research and reports. The Collective doesn’t endorse these reports but we think they give some useful technical background to the current nutrient policy and the potential solutions. Total nitrogen and total phosphorous are nutrients that plants thrive on. Large amounts of these nutrients in the lakes encourage the growth of algae which can lead to poor water quality. Water clarity is a measurement of how clear the water in the lake is. In general, the clearer the water, the better the water quality. Chlorophyll-a is the green colour in plants. Knowing how much chlorophyll there is in a lake gives us a good idea of how much algae the lake has. The more algae present, the poorer the water quality. The Trophic Level Index combines these four measurements into one number. Waiora Agreement (2011) Formalising the Collective’s working relationship with the Lakes Water Quality Society. Oturoa Agreement (2013) Facilitated by local MP Todd McLay. Led to resolving a crucial Environment Court appeal on the Proposed Regional Policy Statement. 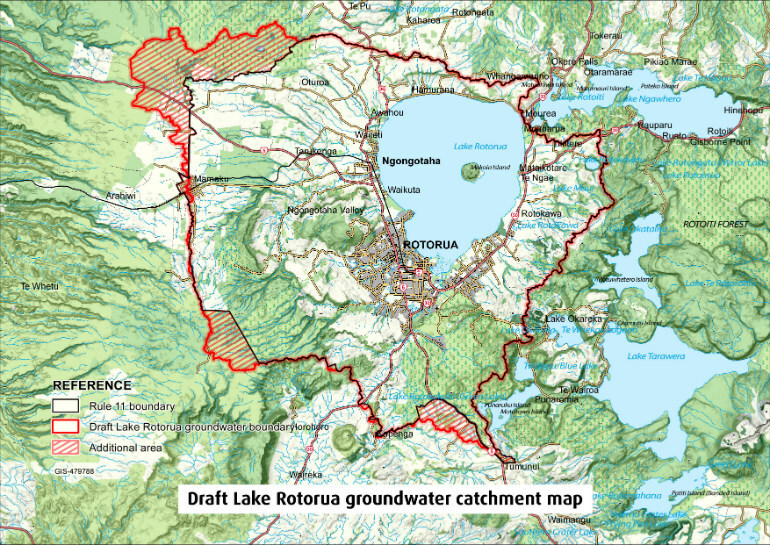 This Memorandum of Understanding is between Bay of Plenty Regional Council, Lake Rotorua Primary Producers Collective and the Te Arawa Lakes Water Quality Society on the context, scope, timing and policy implications for reviewing science related to nutrient limits for Lake Rotorua and its catchment.